Founded by Hansen Natural in 2002, Monster Energy has since become the beverage of choice for many rockers, nerds, and hipsters across the world. With a strong and sweet brew chock-full of caffeine, it offers a great alternative to coffee for kick-starting your energy. 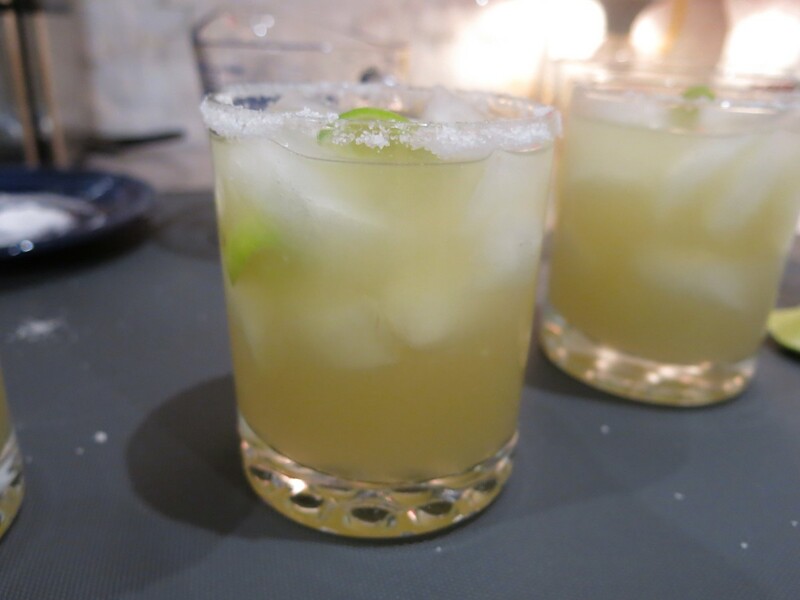 But despite the drink's popularity and recent founding, it harbors an interesting history most consumers are unaware of. So grab a cold one and spike your stamina as we countdown ten Monster facts you probably didn't know! Where to even begin? In North America, there are nine different "styles" of Monster, each with its own range of flavors. That's right, for many Monster products, your guess is as good as mine as to what flavors the drink contains. Of course, the nutrition section reveals the ingredients, but we're still at a loss to adequately describe the extracts used to flavor most products. Take Monster Ultra Blue, another zero-calorie blend. It tastes like... uh... blueberries? Maybe a little raspberry or grape? Visit the Monster website, and the only information you'll find regarding the drink's taste states it "is a little less sweet and lighter-tasting." Sometimes Monster reveals key flavors, like the hints of cherry in Ultra Black, but for many products, you'll need to taste them yourself to accurately gauge their essence. What Does Monster Taste Like? One of Monster's main marketing strategies is sponsorship. They sponsor high-adrenaline sports-car racing, professional video-game players (such as those who went to the Defense of the Ancients professional finals), trick-landing BMX bikers, and rappers like Lil Xan. While the number-one spot belongs to Red Bull, Monster comes in a close second as far as overall sales are concerned. Rockstar comes in third by a huge margin. Monster might pull ahead soon though. A few years ago, Coca-Cola acquired about 17% of Monster's company shares. It's possible that the beverage giant might soon acquire Monster in its entirety. 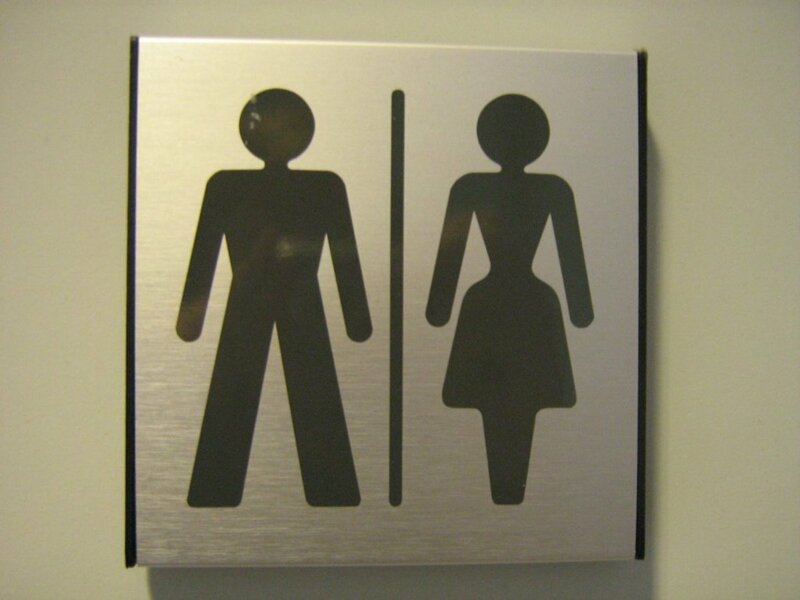 If that does happen, Monster might overtake Red Bull as the number-one energy drink. Well, not necessarily. Adults can (sometimes) responsibly combine alcohol with Monster to design unique beverages. 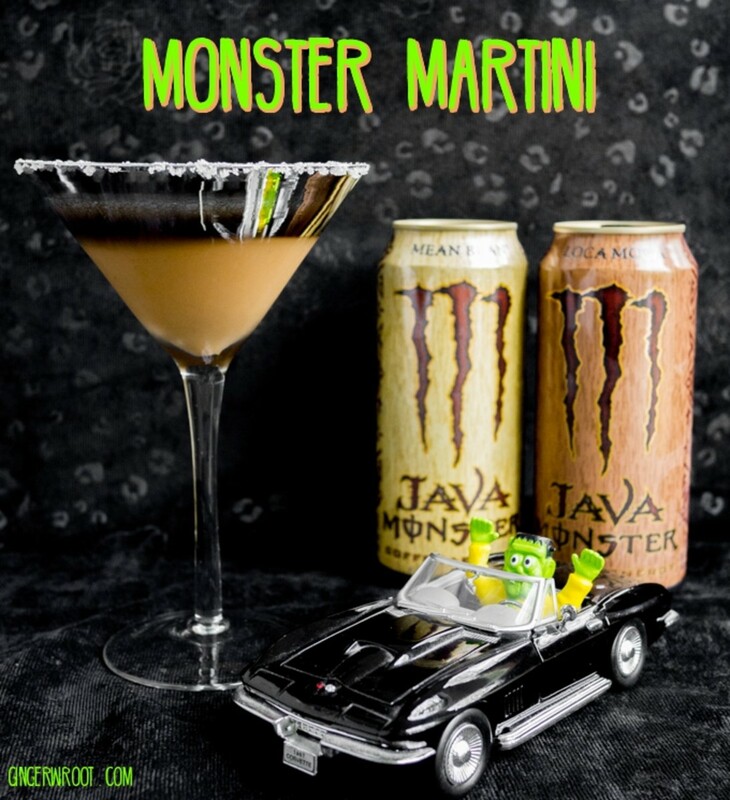 Take the "Monster Martini" for example, a fan-created combination of any Monster Java with vodka and cream that several consumers safely enjoy. Then again, some studies report energy drinks cause people to misgauge their level of intoxication, leading to binge drinking and alcoholism. And think about it: who especially loves both alcohol and Monster? Teenagers. And who makes the most irresponsible choices regarding drinking? Teenagers. Enjoy carefully, folks. 8. It Used to be Labelled as a "Dietary Supplement"
When you think of a "dietary supplement," you might think of things that you buy at places like Whole Foods that make grandiose promises. However, Monsters used to be considered "dietary supplements." The FDA loosely defines dietary supplement as... anything that supplements your diet. I wish I was being hyperbolic: "The law defines dietary supplements in part as products taken by mouth that contain a 'dietary ingredient.' Dietary ingredients include vitamins, minerals, amino acids, and herbs or botanicals, as well as other substances that can be used to supplement the diet." Heck yeah, Monsters have all of these things! They're basically vegetables, right? These days, Monster's labelled as an "energy drink"—the definition of which seems to be as elusive. 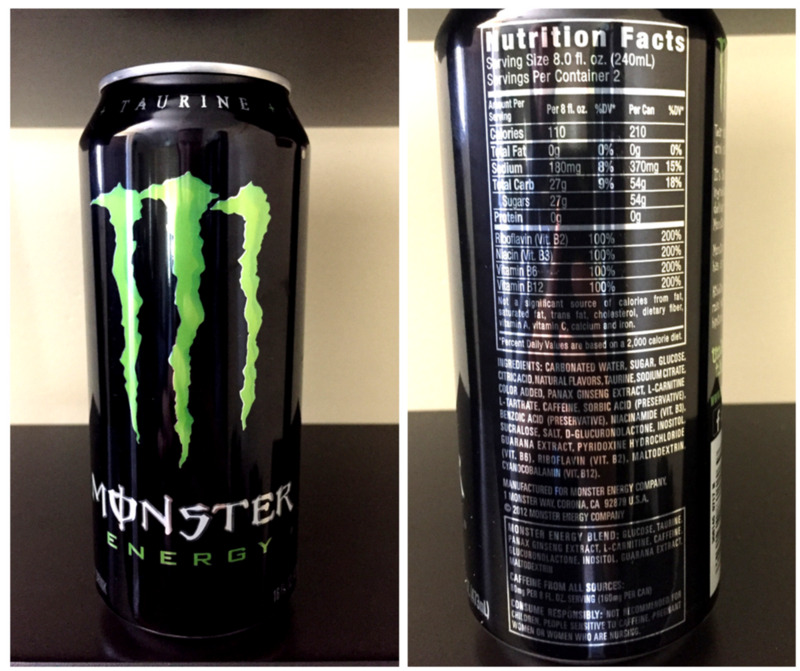 Monster likely changed its classification from dietary supplement to energy drink back in 2014 because of the reports of people dying from caffeine-related issues (dietary supplements don't have a caffeine limit, whereas sodas do). Depending on your Monster of choice, the sugar content will fluctuate. But if you're some sort of monster and have absolutely zero sense (I'll stop), you'll buy the non-zero calorie cans that have much sweetness as two Snickers bars. For teenagers with unholy metabolisms who need energy to deal with puberty, perhaps that's a reasonable amount. But for us post-adolescents, just be aware that Monster induces a caffeine and sugar buzz. To be fair, some products conceal even more sugar, as the table below reveals. The less-sugary versions, such as the orangeade Rehab, can be just as tasty without the teeth-rotting amount of sugar in some of the other flavors. This really is a "shop around and find what works for you" type situation. Did Monster employees sells their souls to the devil to come up with its tasty recipe? Well, probably, but that's not the issue at hand. In 2014, a big controversy arose after a YouTuber posted a video detailing several hidden satanic symbols in the can's logo. Put down your rosaries people, it's fake. 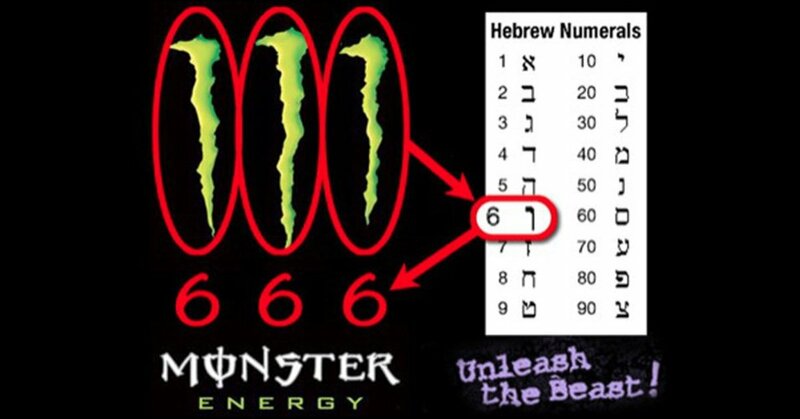 Yes, each Monster claw resembles the Hebrew symbol for six, "vav", but even if you don't believe this is a coincidence, keep in mind that writing 666 in Hebrew isn't as simple as slapping three vavs together. Rather, it's formed by spelling out six hundred and sixty six with "samech resh tav vav." If you're still not convinced, Monster didn't even create their distinctive claw-marked M. They hired McLean Design, a strategic branding firm, to do so. So if anyone's worshiping fallen angels, it's McLean (there's a free slogan for ya, guys). Monster's webpage glorifies the company's lack of traditional advertising in favor of supporting individual people, bands, and events. Aw, what a nice company, right? Sure, until it sues the pants off you. Monster vehemently pursues anyone brandishing any name that even somewhat resembles "monster." MonsterFishKeepers.com, for example. Monster served MonsterFishKeepers a cease and desist letter for alleged copyright infringement. I guess obscure internet people who raise large fish pose a threat to a massive energy drink company. MFK won the suit, by the way. Monster isn't shy about their lawyering tactics. They engage in what's called "trademark bullying." 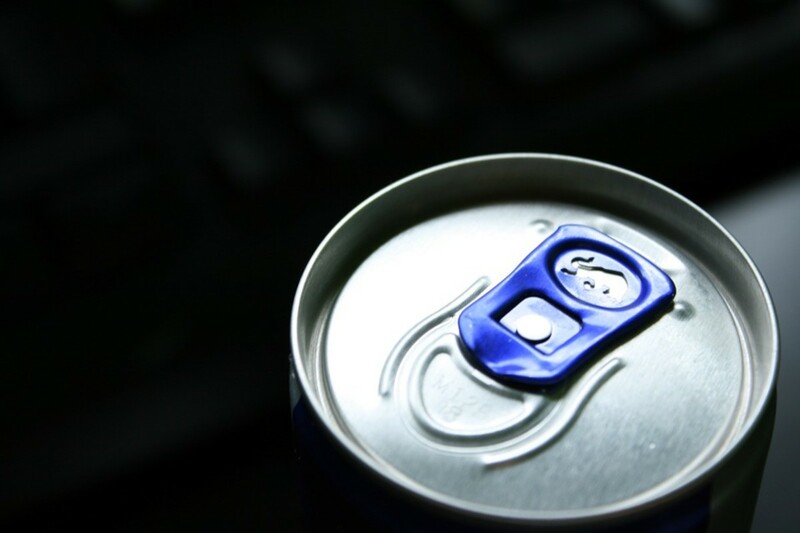 The United States Patent and Trademark Office defines the practice as a “trademark owner that uses its trademark rights to harass and intimidate another business beyond what the law might be reasonably interpreted to allow.” Such as a $2.2 billion dollar energy drink company going after a mom-and-pop fish shop. 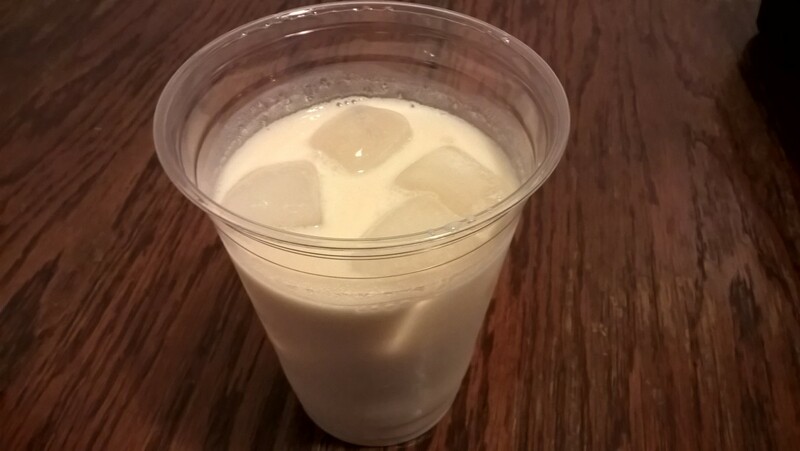 Also, they sued Bevreview.com for an unfavorable analysis of their drinks. Yikes! Uh, Monster products are divine, and you should go spend all your money on them. The Beastie Boys fought for your right to pppaaarrrttttyyy. And they also fought for their right to have their music used with their permission. The Beastie Boys sued Monster for copyright infringement and using their music without their permission, and they won $1.7 million in damages. The farther we go down this list, the less convinced I am that nothing demonic is going on. No coupons? How are we supposed to choose between rent and energy drinks? Monster products, like most energy drinks, are gonna run your wallet dry faster than other beverages, and Monster isn't eager to change the fact. Heck, their own website has a specific section reminding customers that any coupons discovered are fake. Dang, guys, if you really wanted monstrous girls, you coulda hit me up and I'd tell you the names of all my exes. Jokes aside, Monster brandishes a team of female "representatives." Yea, they represent Monster as much as anchovies represent a respectable pizza topping. Yea, yea, I browsed the "girls" section of the Monster website. It was for research! In any case, I don't know whether to blame the ladies or the website administrators, but get it together girls, use some basic grammar. Half their sentences have no ending punctuation, and several don't even answer what they're being asked. Q: Where would you list to visit? A: Three years I have been apart of the Monster Energy Family and I cant wait for more to come! Q: Tell us what your party trick is? A: I am a ski instructor! Yes, that last "question" is verbatim. Wow. I get it: writers don't catch every little spelling error, but I've never read something so... fascinating. In all seriousness, I love the taste and variety of Monster. But it can pose serious problems to your health if consumed in excess, or if you have one of several physical conditions. For example, fourteen-year-old Anais Fournier died of cardiac arrhythmia after downing 710 mls (24 fluid ounces) of Monster spread between two cans. Her parents blamed the company for the tragedy, and matters erupted into a massive controversy. However, Anais had several health issues including a heart condition that should have warned her against consuming too much caffeine. The lawsuit her relatives filed has seemingly ended in a settlement of an undisclosed amount, but this wasn't the last time Monster faced legal charges. Very few people will suffer extreme effects after only two cans, but note that this is not a product to binge on. However, Anais' death likely wasn't the only one who died from drinking Monster (or at least where Monster played a role in hastening an untimely end). 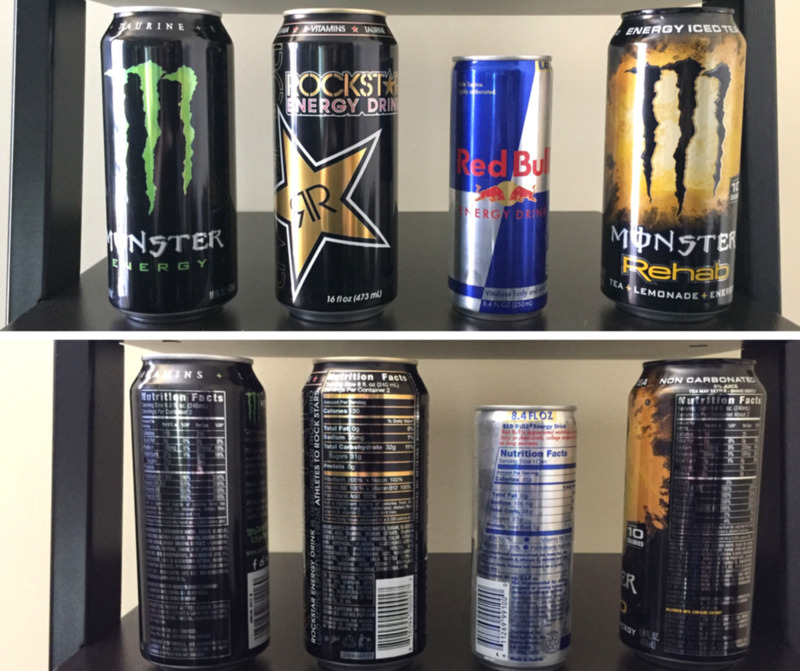 There have been an alarming number—in the tens of thousands—of energy-drink related emergency room visits. And if you want to know more, there's a 2011 literature review study that will offer you a lot more information about the effects, target audience, and amount consumed. What does "Monster BFC" stand for? Let's not mince words. It stands for "big f---ing can." The can clocks 32 oz of Monster's proprietary energy blend, which is twice as much as the 16 oz can (which is already two servings). How many Monsters can you have in a day? How many can you have? Well, that's up to you. How many should you have? According to Mayo Clinic, the average adult can safely consume 400 mg of caffeine a day. That's about 2.5 Monsters. However, Mayo also notes that juveniles should limit their caffeine consumption and that heavy caffeine consumption does have negative side effects, such as shaking, insomnia, and stomach pains. So while you can have 2.5 Monsters a day, you probably want to limit it to one a day at most (and probably not have one every day). No, Monsters do not contain alcohol. It's a fairly common practice for adolescents to mix energy drinks and alcohol though (remember Four Loko?). This practice is entirely unsafe, even though drinks like a vodka and Red Bull are commonplace at bars. The CDC notes that combining alcohol and stimulants like caffeine can result in the consumer feeling more awake than they might otherwise and that mixing the two was more likely to result in binge drinking. What are the possible side effects of drinking Monster? As you can see, think carefully before enjoying any energy drink. 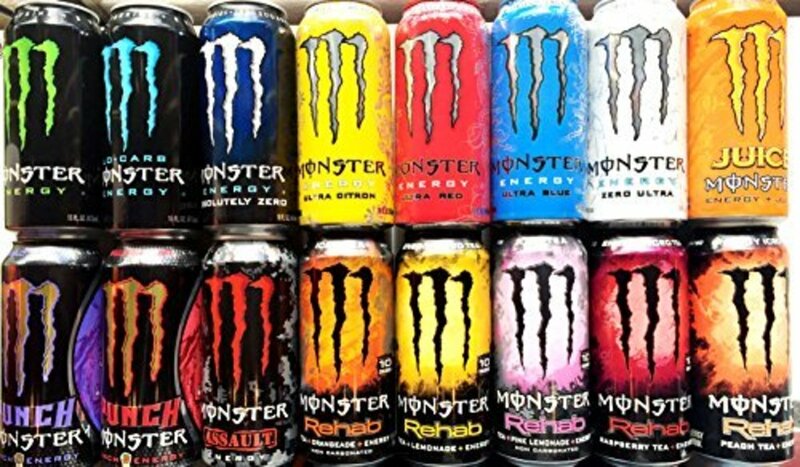 Despite some court action, Monster products remain a growing fad among American youth. With sponsorships across Nascar, MMA, and even professional gaming, Monster is bound to remain a juggernaut in its field for years to come. Feel free to vote for your favorite flavor, and I'll see you at our next countdown! What is the worst thing that Monster energy drink has in it? I have drank many Monsters, and the worst that happened to me is I got tired from drinking too many. It's not really that any ingredient is super harmful, just that any substance in large enough quantities can be dangerous. In particular, Monster drinks tend to have high sugar and caffeine content. Consuming too much caffeine at once can really put a strain on the heart, so always drink in moderation. Is it harmful to drink a Monster energy drink once a week? Monsters are definitely not the healthiest beverage, but once a week sounds more than reasonable for an occasional treat. What happened to the Green Tea Monster Rehab? All I could find was that it was discontinued; reasons unknown. What is the difference between Ultra and Regular Monster drinks? Monster Ultras are lighter, zero-calorie beverages that aren't quite as sweet as the normal blend. Is it true that all Monster energy drinks don't contain alcohol? Correct, none of their current products contain alcohol unless someone else intentionally adds it in. Is it safe to drink five to seven Monster Energy drinks at once? No. That's definitely pushing your luck, and I'd recommend never going above two at once. Even then, just to be safe, it might be better to spread them out. Does Monster have alcohol in it? 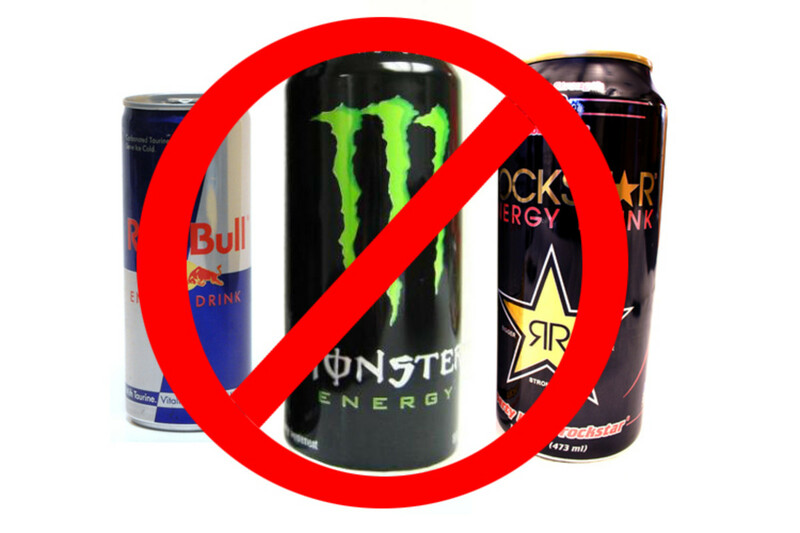 No, like most energy drinks, by default Monster is non-alcoholic. 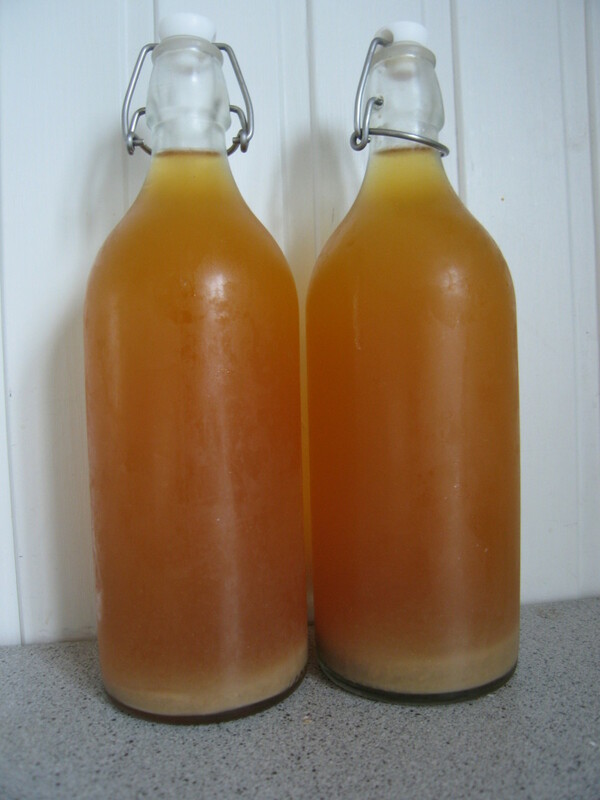 That said, carefully monitor any youth who drinks it to ensure they don't endanger themselves. Where can I buy pink lemonade monster drinks? Try your local superstores and gas stations. If you're having trouble finding a particular flavor, you can order it online (often for additional cost) or request your local store carry it. If they know there's an interest, they may listen. Yea just drank 2 cans felt like i was going to have a heart attack oh well . . . . I have consumed an entire case (24) pack of the green(normal) Monster energy drinks in less than 12 hours and I was fine. I still drink 2 of the Large ones with the twist top every day just at work. I drink a normal one when I wake up (it's like my morning coffee.) And if I do stuff after work I drink more. Idk how the person died from drinking 24oz. Of Monster. I guess monster isn't for everybody...just for monsters. i. will. never. drink. monster. again. Just drinking to many and then the person appearing to be very jittery. Similar to what happens to me when I drink too much coffee. They've got such a unique taste that I know what you mean. In my experiences, people either love or hate 'em. I'd love to hear what exactly you mean by making people look odd. When I was in high school, I recall many peers crafting necklaces made of different Monster can tabs; not sure if that's still trending. Monster energy drinks are popular here. If you drink too many they can make you look quite odd. Some of the local stores do not sell these to anyone under 16. I am not sure the legality of that. Considering that Monster likes to sue, I hope the company doesn't catch wind of that!! I'm not a big fan of the taste of monster energy drinks, but I found this article very entertaining. thanks for sharing! Agreed! Gotta admit I like the designs and vivid colors on the cans. That's a great answer to Lena, Britt! 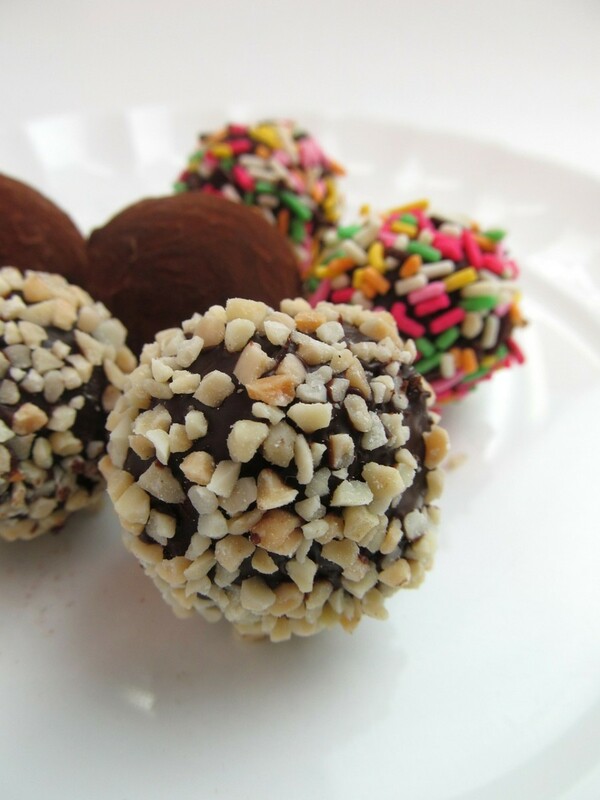 I'll add that while the flavors definitely taste different, some are by a small margin. For example, Monster Ultra Blue and Ultra White taste quite similar to me. Of course, when you mix in tea and coffee with the Rehab and Java series, you'll definitely notice the difference. 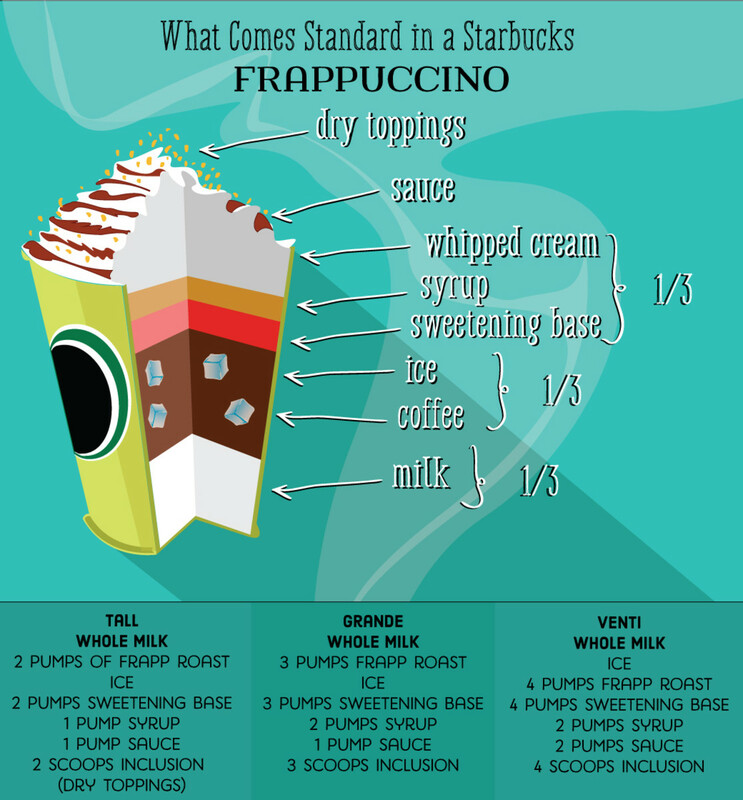 Do the different flavors actually taste different? I can't imagine... Energy drinks just taste radioactive to me. From a certain viewpoint, its marketing is actually quite, well, intelligent. It does project the image of being aggressive, fast, er, beastly, etc.